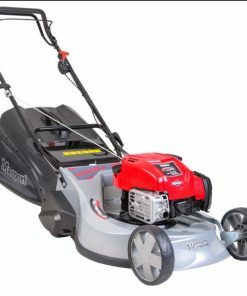 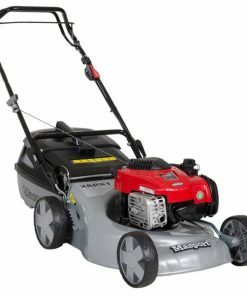 The AL-KO Highline 42.7 P is a high quality 42cm (16″) petrol lawn mower powered by a reliable Briggs & Stratton 450E engine. 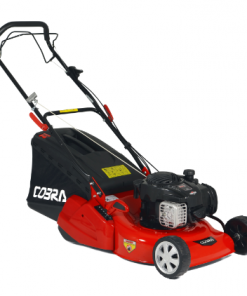 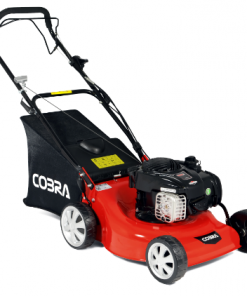 The mow, collect and mulch functions, 7-stage cutting height adjustment, ergonomically shaped handles and XL rear wheels make the Highline 42.7 P a durable and easy to operate lawn mower. 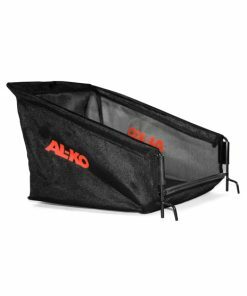 The 65 litre collector box features optimum aerodynamic airflow for maximum filling performance, with an indicator alerting the user when it is time to be emptied. 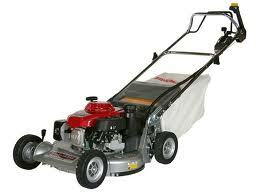 7 Stage cutting height adjustment. 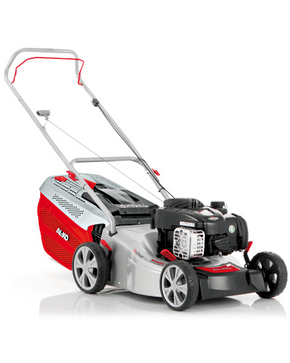 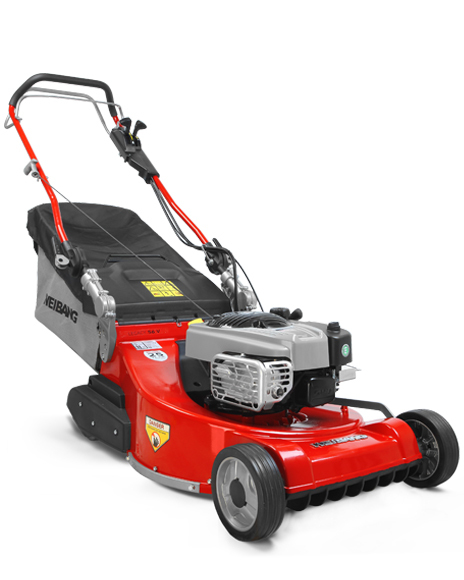 The comfortable cutting height adjustment enables the mower to cut at 7 different heights between 25 – 75mm. 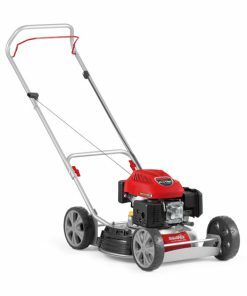 The 65 litre EasyClick grass collector features optimum aerodynamic airflow for maximum filling capability, whilst the fill-level indicator lets the user know when it is time to empty the collector. 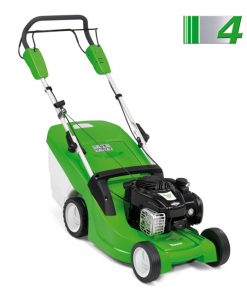 The 3INONE function enables the user to mow, collect and mulch all with a single machine.